NBC Television report on archive built in collaboration with the Library’s Digital Scholarship Program. When Nand Singh Johl left his home in Punjab, India, it was the last time he saw his family. With three friends, he traveled from their village of Jandiala to Vancouver, Canada, to work on the construction of the Pacific Railroad. It was 1906. They made their way down the West Coast, eventually reaching California’s Sacramento Valley. After finding farming work there, they decided to stay. 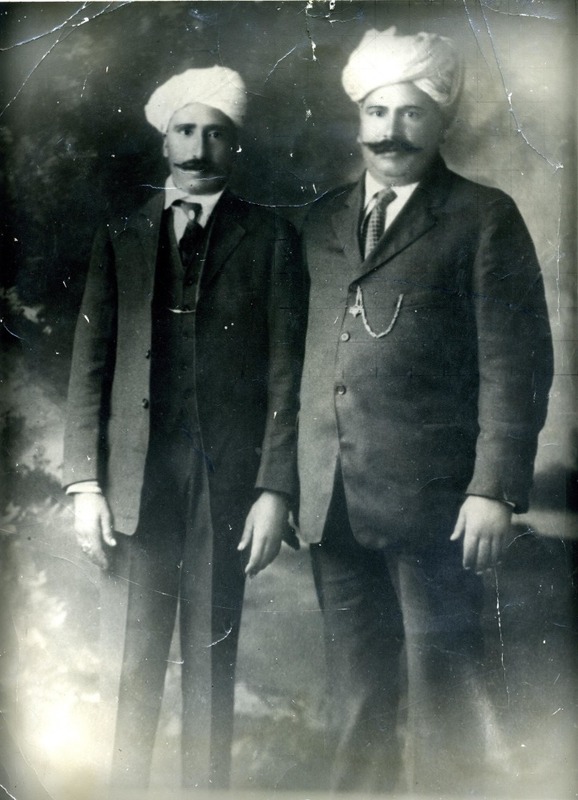 Johl and his friends were among the first immigrants from South Asia to arrive in California, where they played a key role in shaping the agricultural economy of the state. The majority of these immigrants, mostly men, hailed from the Punjab region of modern day India and Pakistan and practiced Sikhism. These early pioneers paved the way for a formation of a large Punjabi Sikh community in California’s Central Valley. Now Johl’s story and the stories of other pioneering South Asian immigrants, will be preserved in a new digital archive at the University of California, Davis. Nicole Ranganath, a historian and lecturer from UC Davis, spearheaded the formation of the archive. “I was really inspired to create the archive because I thought that South Asians have played a critical role in California’s history, particularly the Punjabis who came as early as the late nineteenth century, yet their history is virtually unknown outside of the South Asian American community,” she told NBC News. Ranganath was quick to say that this project in some ways has a life of its own. The archive builds upon decades of research gathered by Ted Sibia, a former UC Davis librarian, about the early Punjabi pioneers. Ranganath also worked with the Punjabi American Heritage Society in Yuba City, California, after both groups found a huge resonance between their visions. 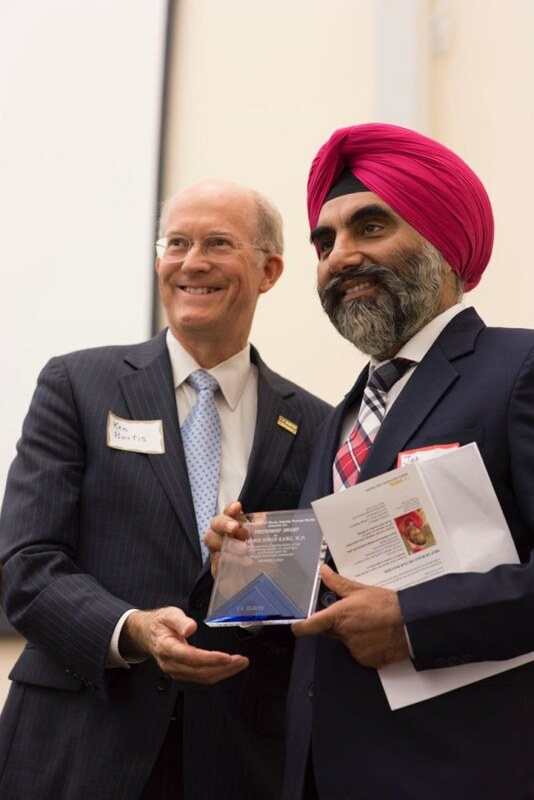 The Punjabi American Heritage Society has been working to promote cross-cultural understanding between the Punjabi Americans and the broader community in the Sacramento Valley since they were established in 1993. One of their founding members is Dr. Jasbir Singh Kang. 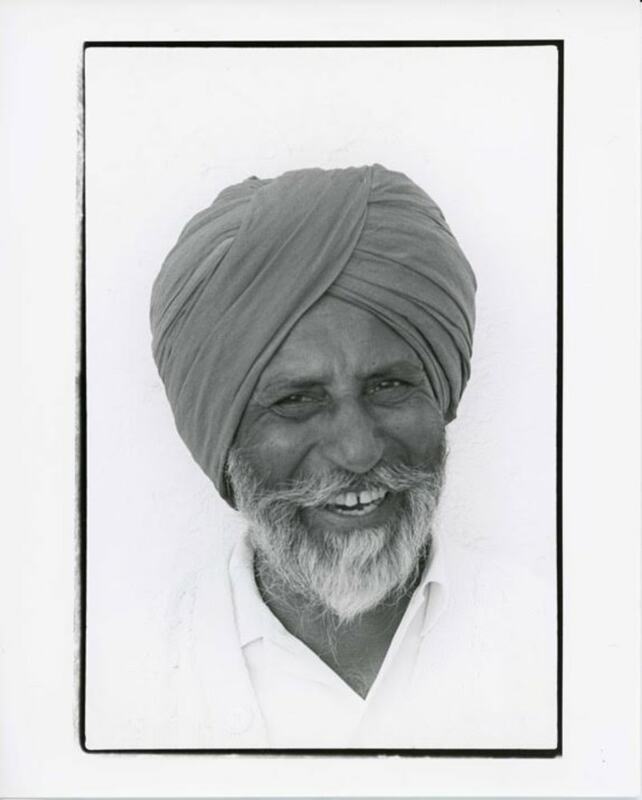 When he arrived in Yuba City in the late 1980s, he saw a need to educate the broader community about their Punjabi Sikh neighbors. Many members of the community feel that education about the long history of the Punjabi community in California is one way to spread more understanding and combat misunderstandings about their Sikh faith. Sikh Americans faced a rise in hate crimes after 9/11, often being targeted for anti-Muslim bias. According to surveys by civil-rights organization The Sikh Coalition, about 10 percent of Sikh adults say they have faced physical violence or property damage due to their religious beliefs. Ranganath added that from a “post-election perspective” projects like this are needed now more than ever. “The Archive tells a broader story about the struggles and perseverance of immigrants in the United States and sheds light on our deeper shared humanity,” she said. For early pioneers like Nand Singh Johl, stories were captured largely through interviews with their remaining family. For the archive, Kulwant Johl recounted how his grandfather’s sacrifice allowed Johl to come the California in 1970 to work on his the farm his grandfather established. Johl is known for helping introduce rice cultivation to the Sacramento Valley. He was also one of the first South Asians to purchase land in Yuba-Sutter County after the Luce-Celler Act of 1946 allowed immigrants from India and the Philippines to become citizens and own property. One of the most extensive collections in the Archive is from Professor Hari Singh Everest, who left behind hundreds of diary entries, articles and drawings after he passed away in 2011. Professor Everest was the first South Asian to teach in the Yuba City school district in 1961. His son, Dr. Paramjit Singh Everest, recalled that even through his father was well-educated, societal and racial barriers against South Asian immigrants at the time made it difficult for him to find work. Ranganath said one of her main goals was to make these stories and the material accessible online in order to engage young people. The Archive is working to integrate this history into California curriculum and create lesson plans for teachers by working with the California History-Social Science Project at UC Davis. More than 700 interviews, speeches, diaries, articles, and photographs are preserved in the Archive. As they expand, Ranganath said they hope to include a greater diversity of Punjabi American and South Asian stories along religious, class, gender, and generational lines, including the unique history of the Punjabi-Mexican American community and stories of South Asians from the rest of California. Digital Archive Preserves 'Pioneering' History of Punjabis in California – NBC News.